Open Source is everywhere, and quickly becoming the new norm for how companies approach software development. 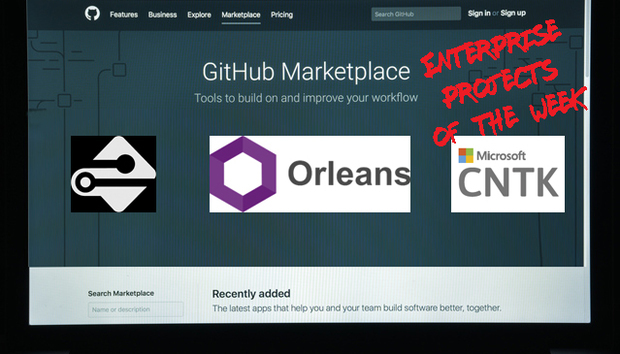 We take a look at some of the Open Source projects on GitHub created by Microsoft that can help make life easier for IT teams in organizations. You're using a web browser that our registration forms don't support yet. Please use one of these options.